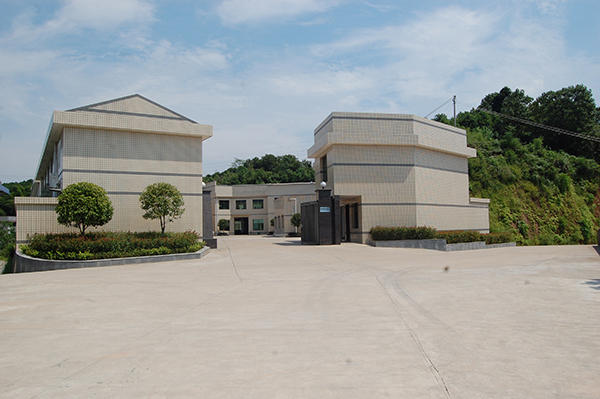 Zhuzhou Huanan Tungsten & Molybdenum Industry Co., Ltd. is located in Zhuzhou City, Hunan Province,China. We're a specialized manufacturer of Tungsten & Molybdenum materials and we also do further processing. 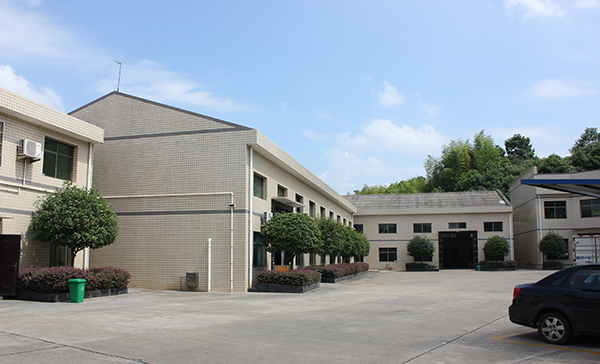 Our technicians have more than 40 years of experience in the production and R&D. From raw materials to final products, we have been equipping mature procedure line with a large scale capacity and advanced testing equipment. Our production line can guarantee high-quality products and best service by real-time quality control and advanced machinery & equipment and perfect management system. Our products include a wide range of Tungsten/Molybdenum wire, bar, rod, polished Tungsten/Molybdenum rod, Tungsten filament heater, stranded Tungsten wire, electrodes of pure W, CeW, LaW, and Cr-Coated W wire, electron beam filament, ion beam filament, and special-shaped W/Mo part. We are also engaged in manufacturing customized products. Our products are sold to many areas and countries, including USA, UK, Germany, Brazil and Japan. Also, our products are enjoyed popularity in their markets because of high quality and competitive prices. We hold a steadfast principle of quality and sincerity, putting customers' interests at the first place.